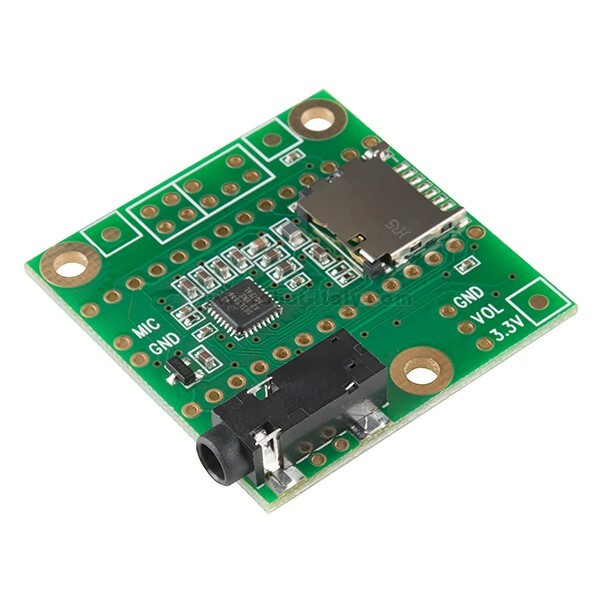 This audio board provides you with an easy-to-use tool to add high quality 16 bit, 44.1 kHz sample rate audio to your Teensy project. 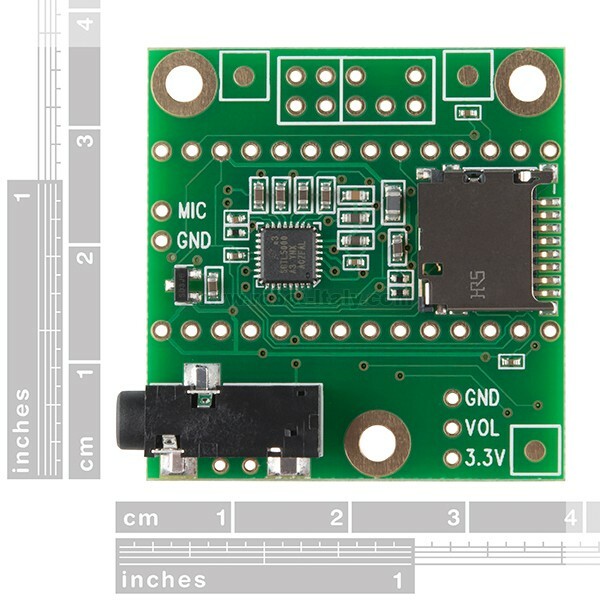 This is the Teensy Audio board add-on for the Teensy 3.0 and 3.1 development boards. 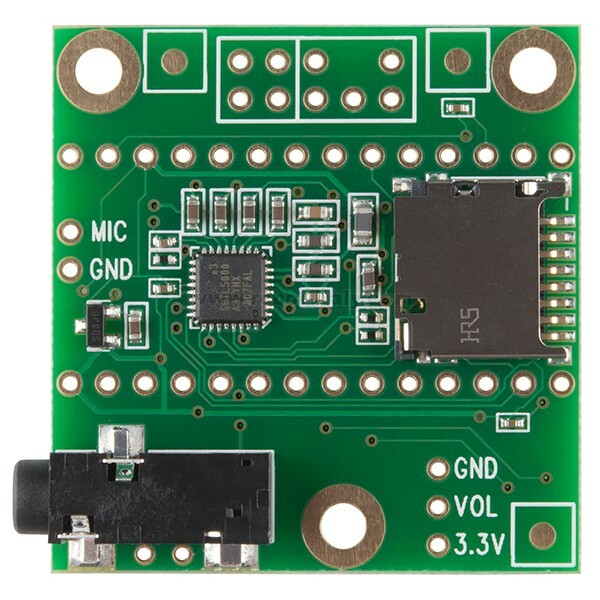 This audio board provides you with an easy-to-use tool to add high quality 16 bit, 44.1 kHz sample rate audio to your Teensy project. 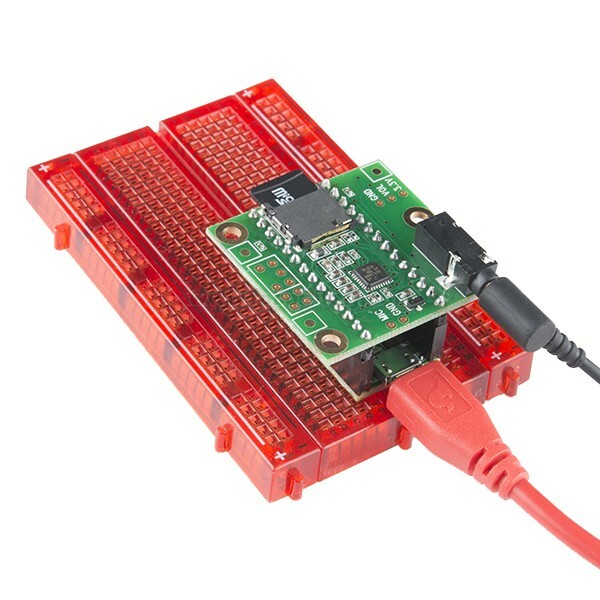 With the audio library provided in the Documents section below you will be able to use both the input and output simultaneously in order to make a variety of great audio projects, incorporate synth waveforms, effects, and mix multiple sound streams and cd quality audio to your headphones or different line outs!